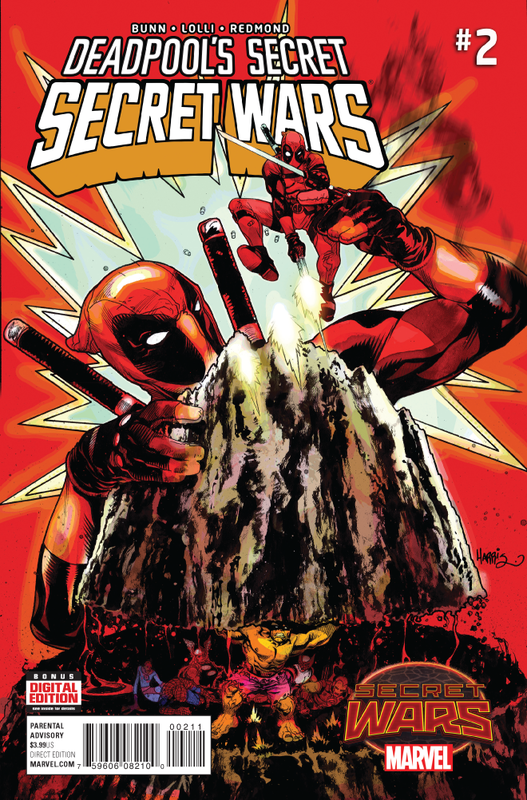 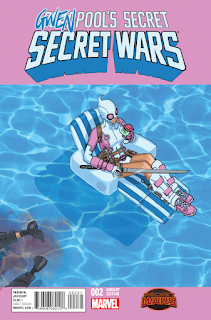 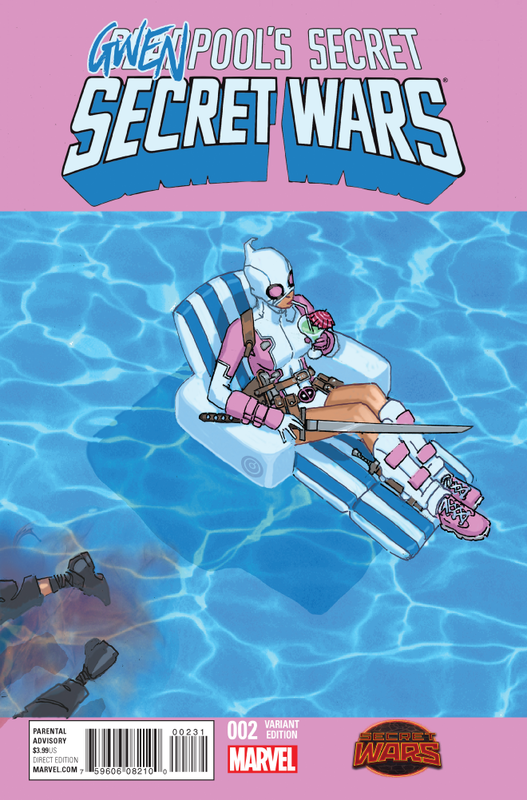 Deadpool's Secret Secret Wars #2 which comes out tomorrow June 17, 2015. A preview of this issue can be seen here. 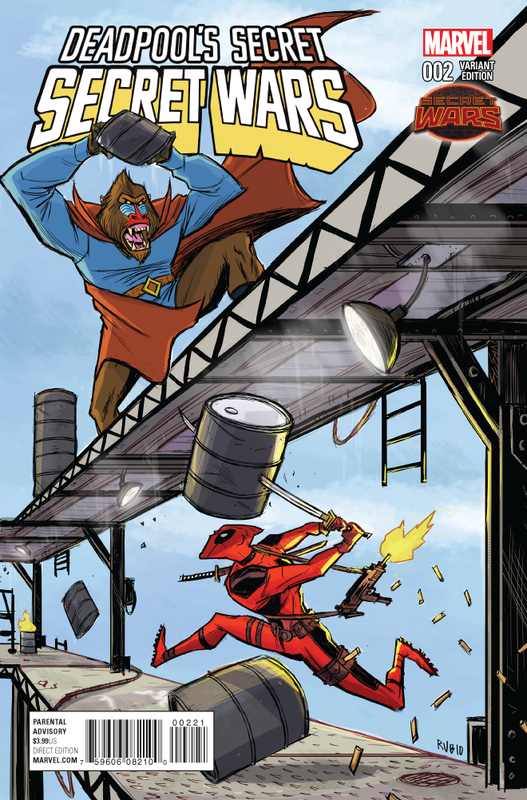 • That’s what you’ll be asking about this series for years to come!